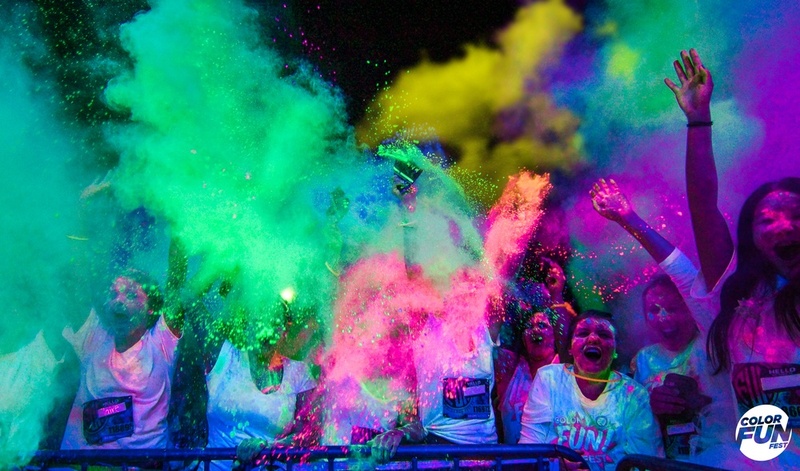 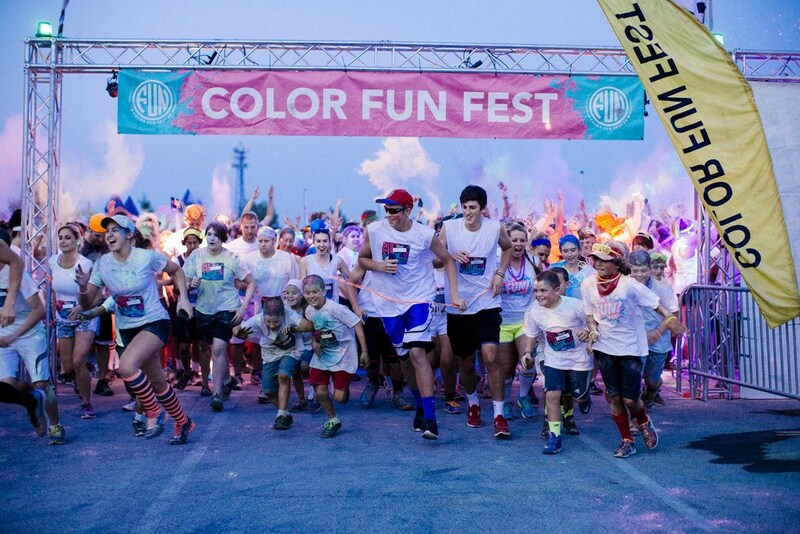 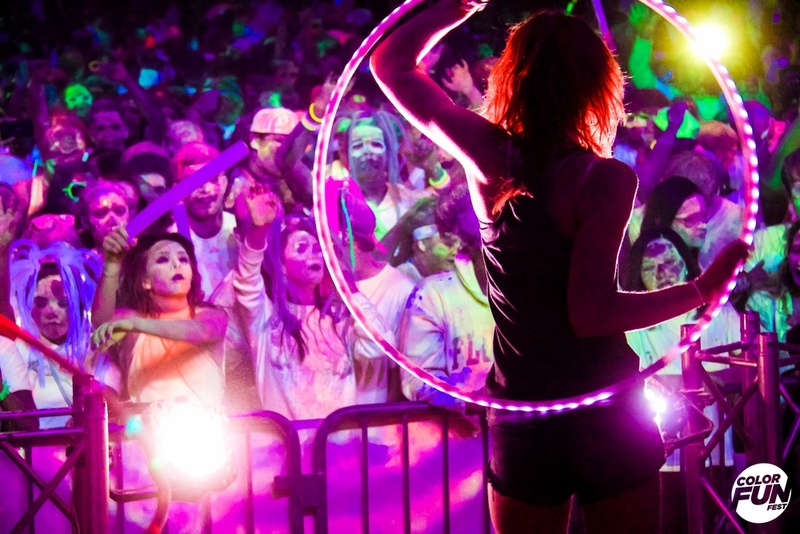 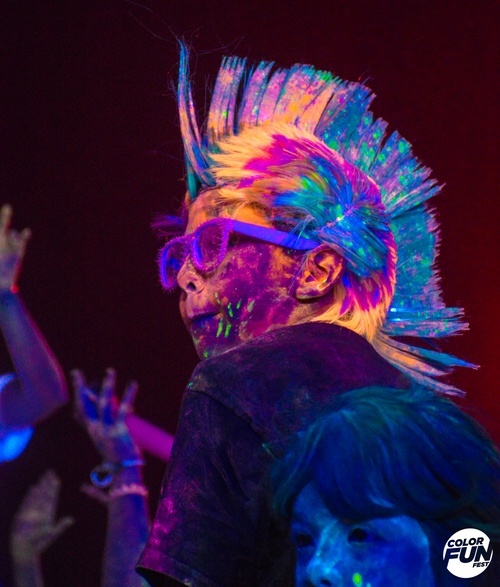 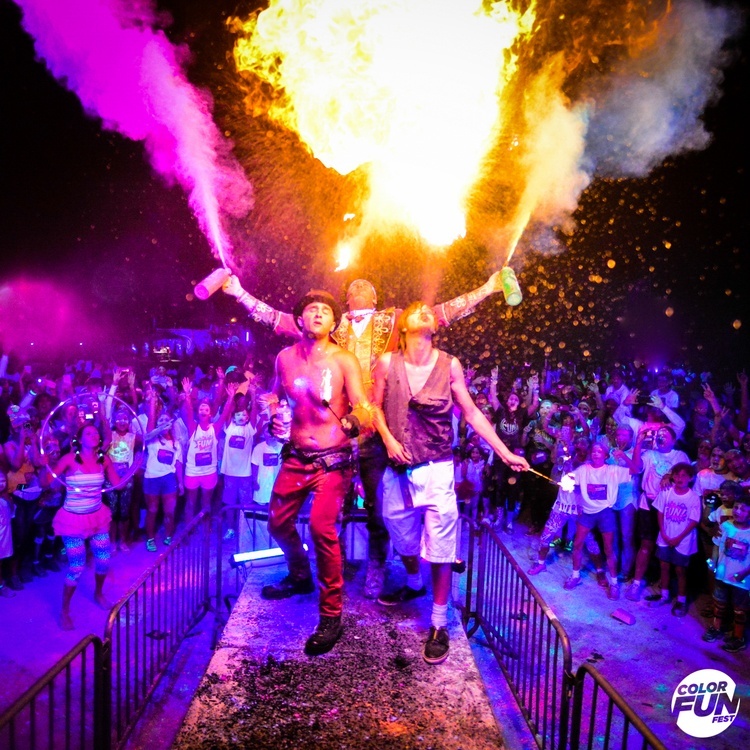 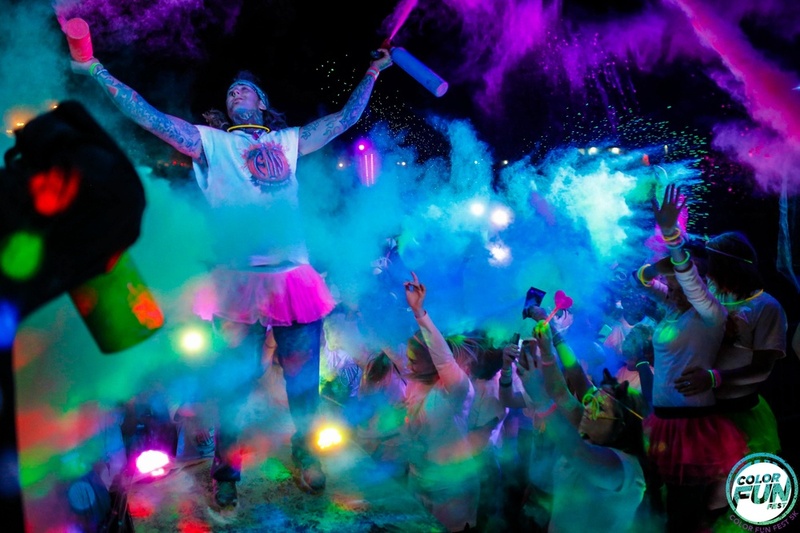 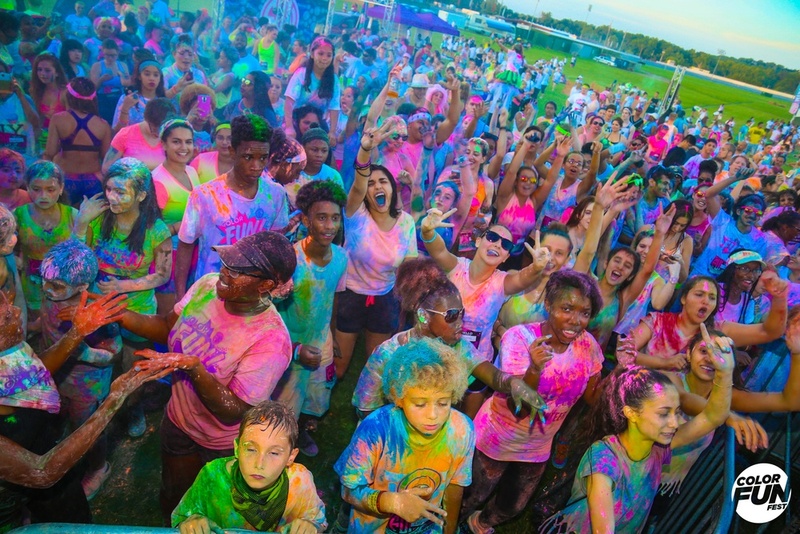 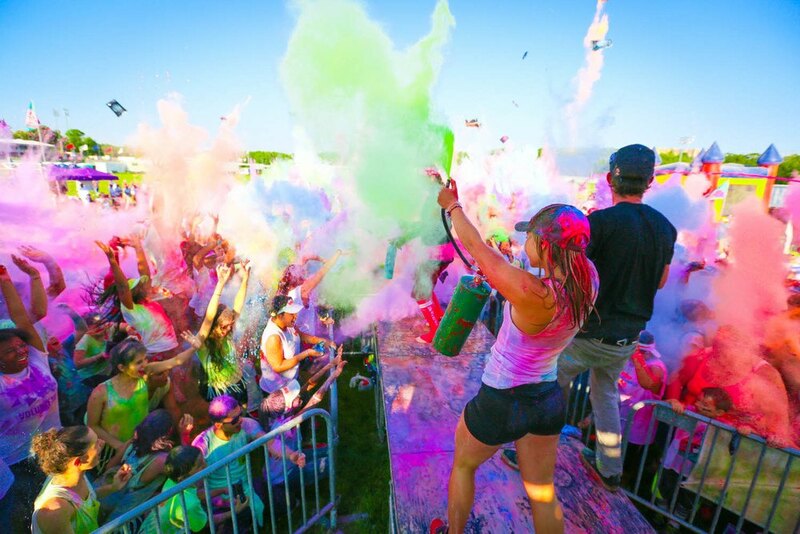 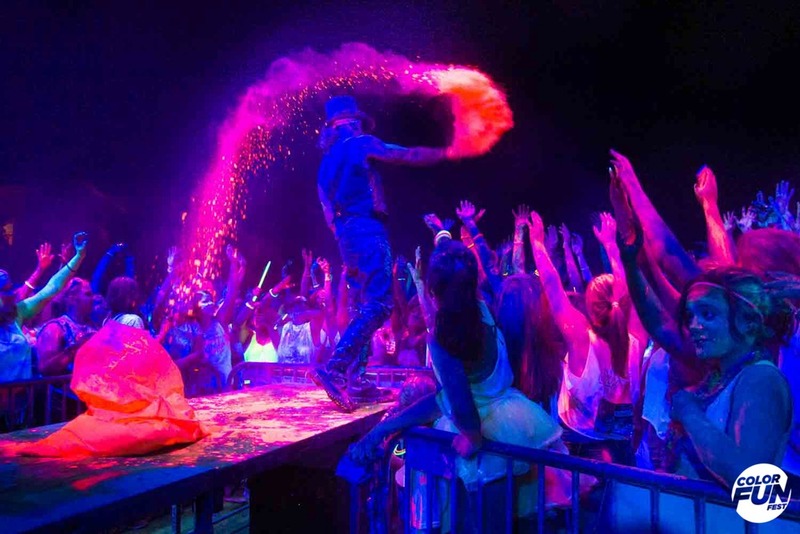 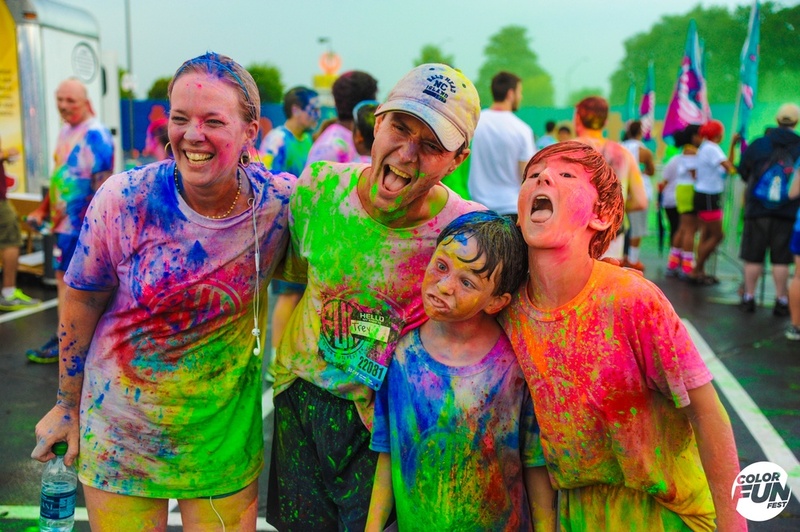 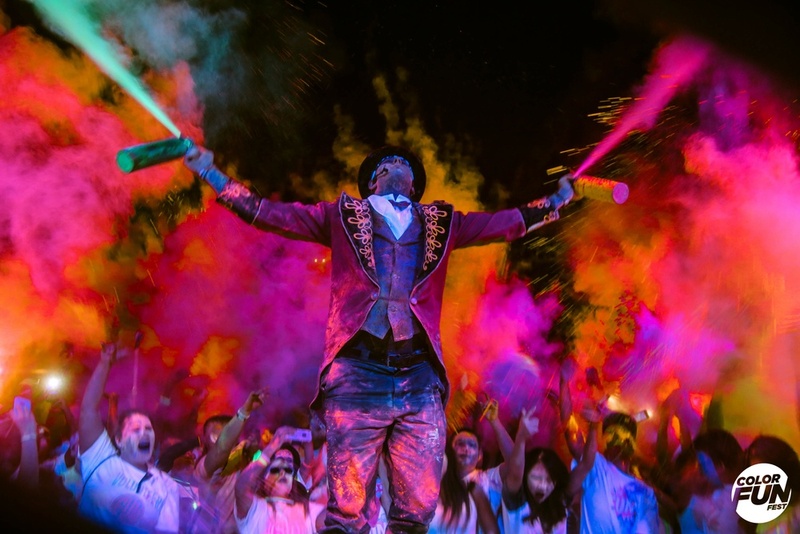 This day and night color run and carnival is a fun-filled and heart-pumping experience. 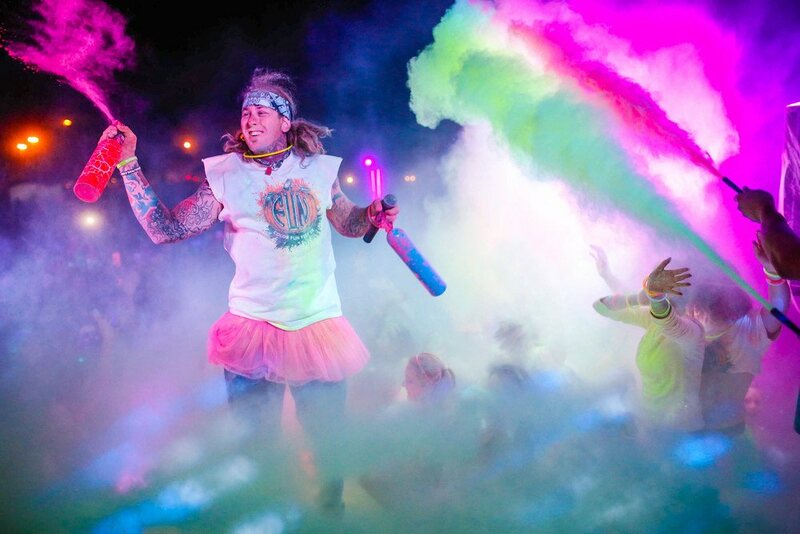 Participants wear their whitest running clothes and are showered with over 10,000 pounds of color as they navigate a 1.8 mile course. 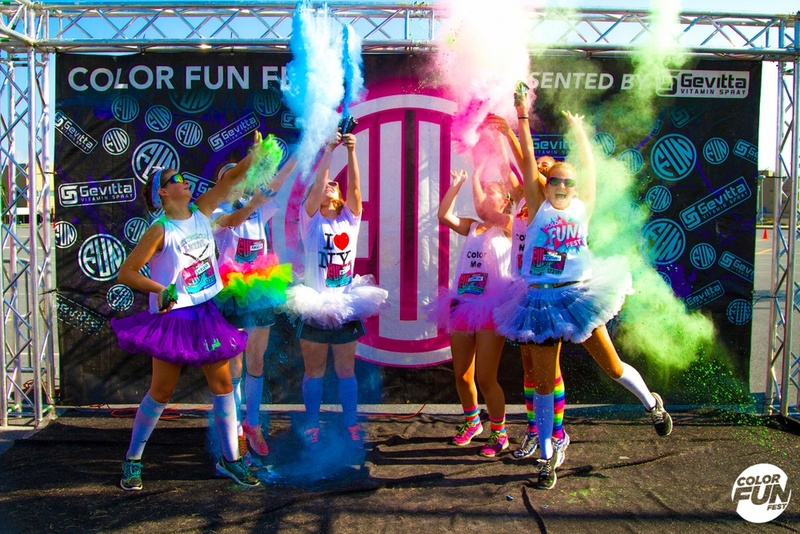 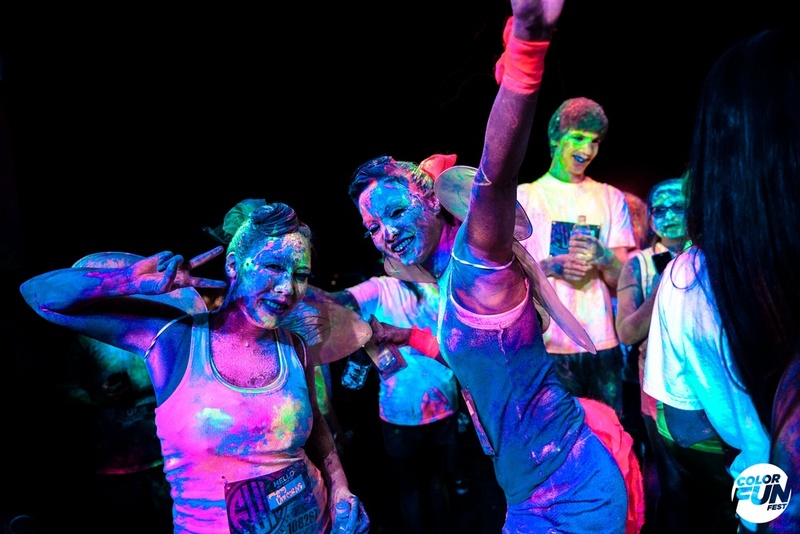 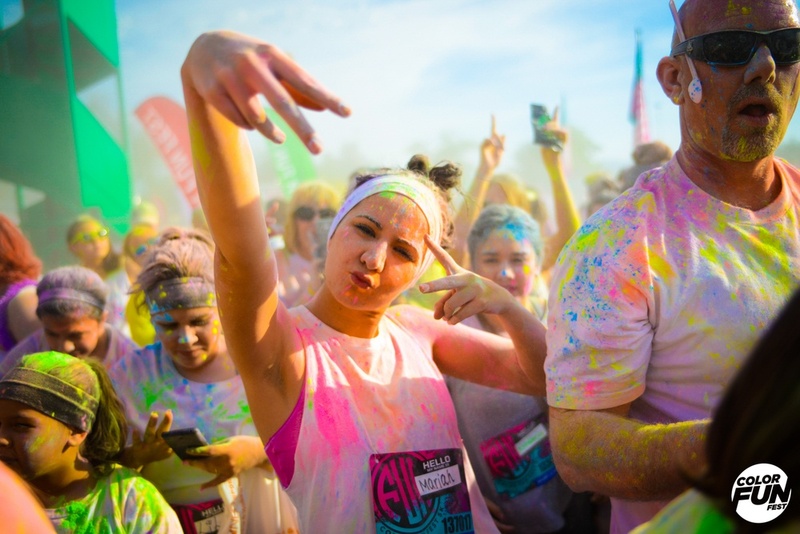 Unlike any other race, the Color FunFest offers two runs on the same day: one for daytime runners and another for night owls who want to frolic through the blacklight-lit course while being coated in glow-in-the-dark colors. 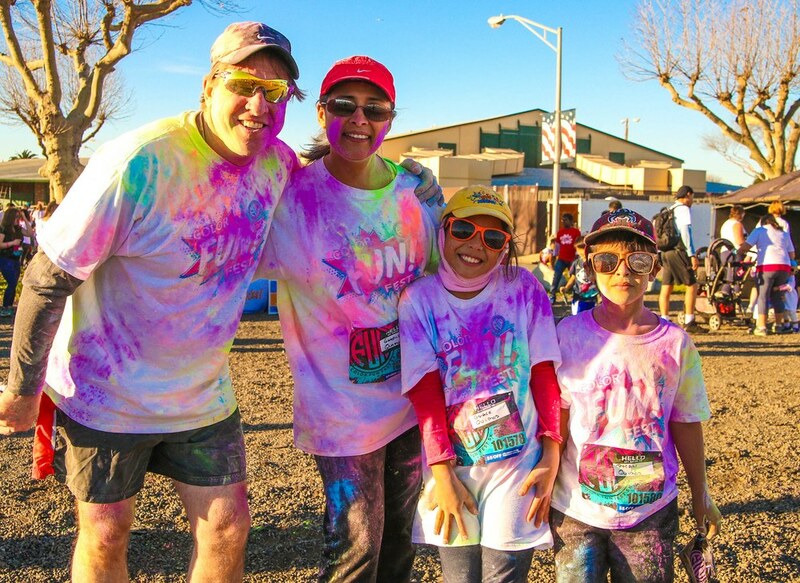 You can Have Fun With Friends & Family While Giving Back! 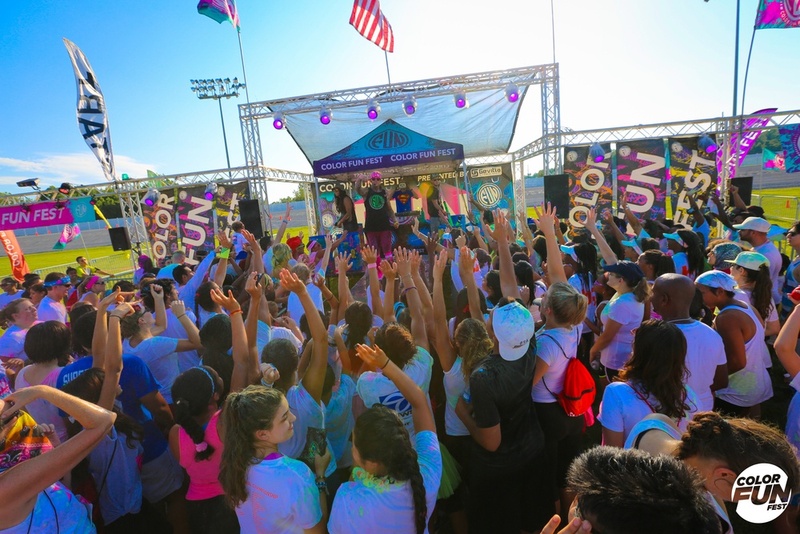 After the color run, participants stay and enjoy carnival attractions and the high energy EDM music of the event’s festival portion. 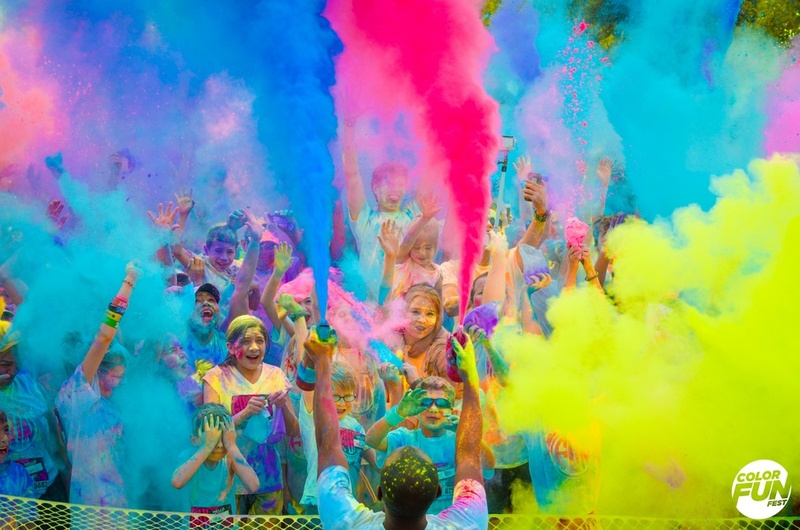 It is fun for all ages and features jugglers, face painters, balloons, carnival games, LED hoopers, and the event’s famous ‘Inflatable Village.’ Most notably, 100% of the proceeds from the Color FunFest’s carnival attractions benefit the Just Care More foundation.